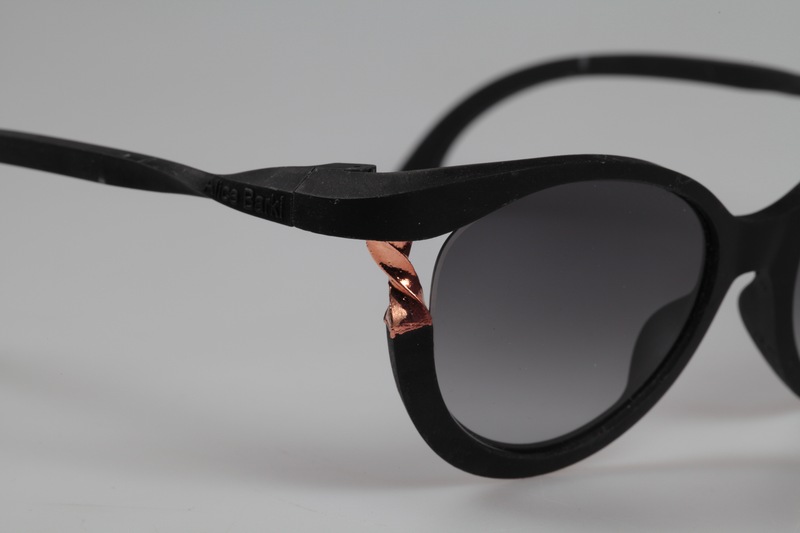 The designer tells a story of style through the creation of a timeless pair of glasses. 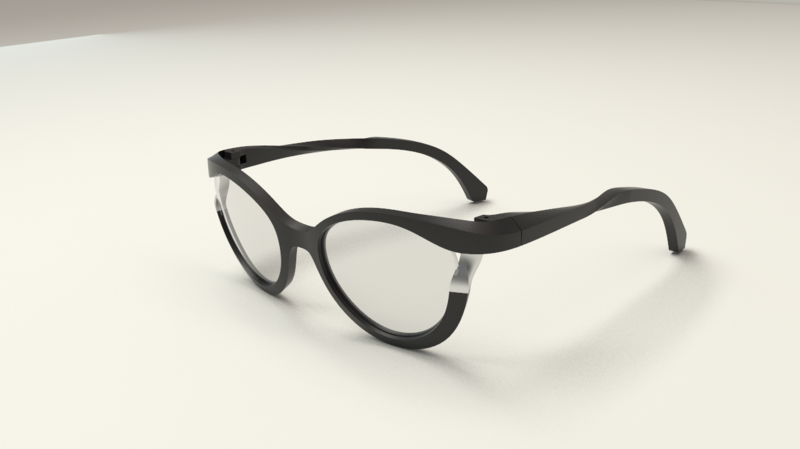 ELOS are glamorous, on-trend glasses. The interchangeable coloured inserts can be swapped to suit your mood. 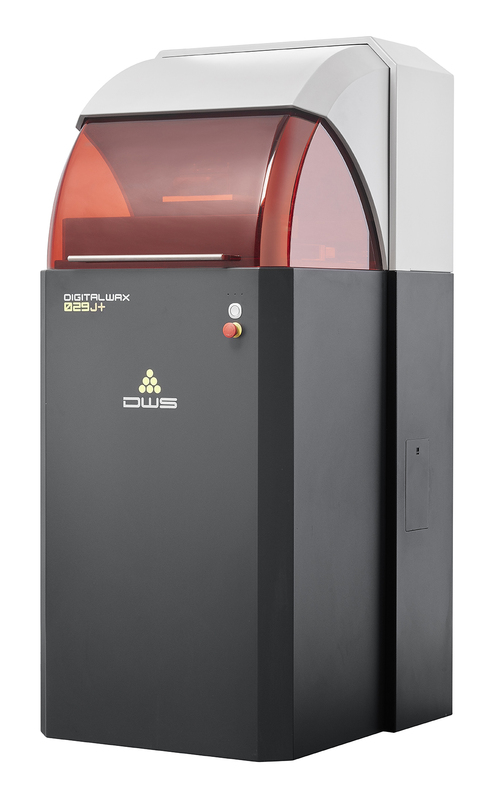 The project aimed to create a model to check the design, fitting, and proportions, and was realised using the DW 029X 3D printer with Invicta DL380 material. After printing, the frame and arms were washed for two minutes in water-alcohol solution, then placed in the UV curing unit for 20 minutes. Supports were removed and the surrounded areas lightly sanded, then the whole was polished with Vaseline, and the lenses and screws were fitted.